No doubt when parents think of fairground prizes, they think the same as I do: tat. So when a little girl wins a rather more cumbersome prize, an actual giraffe, her parents are a little bit bewildered as to what to do with it. One thing for sure, they don’t want to keep it. But their daughter has other, increasingly outrageous, ideas! Michelle Robinson’s signature zany storyline is here teamed wonderfully with art by début illustrator Claire Powell, whose bright colour palette brings the text to life perfectly. Robinson has a knack for including her readers in her narrative, and this creates such great story-sharing opportunities. The resolution offers a lovely twist which will surprise readers and allows for a wonderful vertical double-spread, which I am always quite partial to. A great read aloud ! 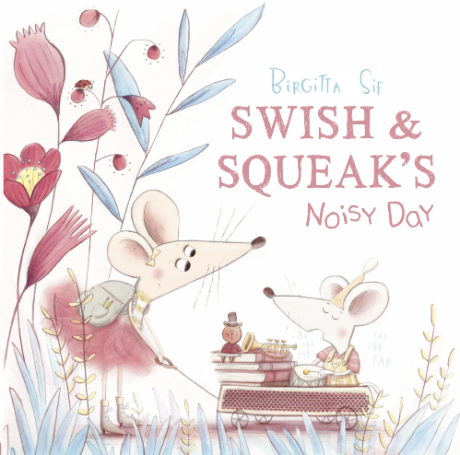 A beautiful calming colour palette supports this lovely story of two sibling mice whom readers follow in their daily routine. Both are a little nervous of noises due to their acute hearing and feel much comfort in one another. Lots of books dotted on the page hint at a reading family which is lovely and the double-spread featuring the library and the siblings sharing a story together is glorious. 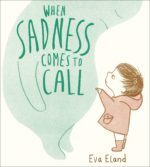 This is a lovely tale of sibling support and love and a reassuring story for children who might be a little shy or nervous. 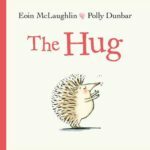 Onomatopoeic words written in a different font encourage participation of little readers, yet it is also a great bedtime read, as it might help appease fears of noises that suddenly sound more sinister in the dark. 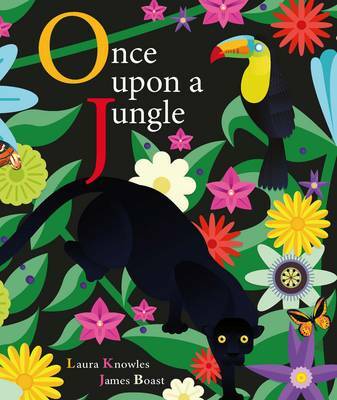 There is something fascinating about illustrations in which black and very dark colours are used for the background and this is the case with this non-fiction picturebook which very succinctly and effectively demonstrates how food chains work, using the visually stunning set-up of the jungle. Using this location allows not only for stunning colours but also exotic animals and a sense of mystery and adventure which together make the description of the life cycle story-like, and a little magical. Gatefold pages and the richness of the artwork offer plenty of opportunities for interaction. It is a wonderful introduction to an ecosystem which is vital to all of us, not just those who live there. Panda desperately wants to make friends with another panda he comes across in the forest and is willing to go to lengths to impress it! He takes his cue from other animals who seem to have friends. Shall he dance like a flamingo, bounce like sifaka, or prance like a peacock? 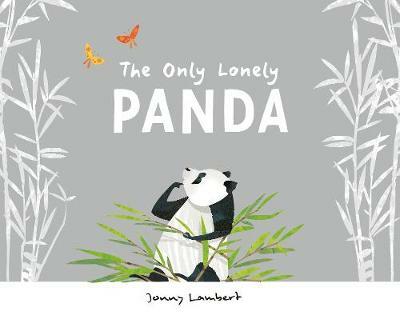 All end in disaster but with much glee involved for the reader, until Panda realises all he needs is to be himself. 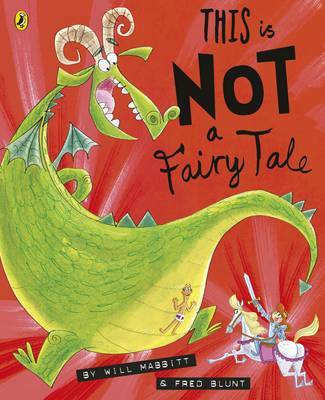 A lovely story of friendship and being yourself, this book is a true showcase of Lambert’s talent. The soft palette and grey background allowing the colours of the animals to stand out and a great use of space using landscape format work beautifully . The art emulates traditional Chinese style beautifully. Visually speaking, this is one of my favourite books of the year so far. Sophie is sick of fairy tales about useless princesses and arrogant princes. Why can’t princesses be feisty? There is only one thing to do: change the story as it unfolds! One can never get tired of fractured fairy tales, and particularly those with a feminist slant. What makes this one particularly successful is that thanks to its metafictive elements, readers are witness to Sophie taking control of the traditional story and not only making it more contemporary and adequate but also pointing out the flaws of the original. There is plenty of humour in the text and artwork (robots, anyone?) to keep the story fun and light, but it is nonetheless deliciously subversive, as well as wonderfully empowering for readers, conveying that stories can be fluid and theirs to rewrite.